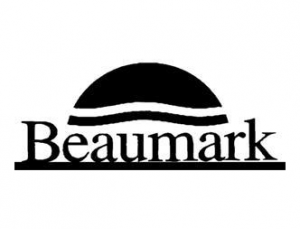 The name Beaumark is derived from ‘Beau’, which means good or beautiful among other things. The brand first started in Canada in the 1970s and came to Europe in 1978 via Ireland. They have a wide range of quality home appliances, but specialize in portable appliances such as microwaves, small kitchen appliances, and more. Their research and development center is growing both domestically and internationally, always working towards greater innovation in both functionality and beauty. Beaumark makes high-performing appliances, but even their products are subject to break down over several years. Oftentimes, appliances will break after the warrenty expires. Their refrigerators may need drain tubes replaced and belts in their dryers are known to malfunction. If your Beaumark appliance is need of maintenance or repair, Fast Appliance will fix your cooktops, dryers, fridges, ovens, dishwashers, stoves, and washers in both residential and commercial spaces.